The Amsterdam Bull Horn Set is designed with extreme durability and great performance. 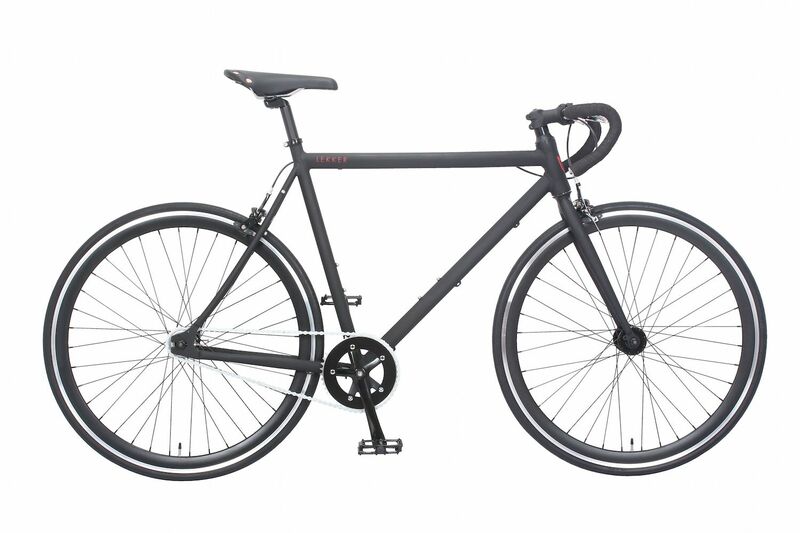 In combination with the Amsterdam Fixie Series the bull horn bar gives you stellar performance during your city rides. 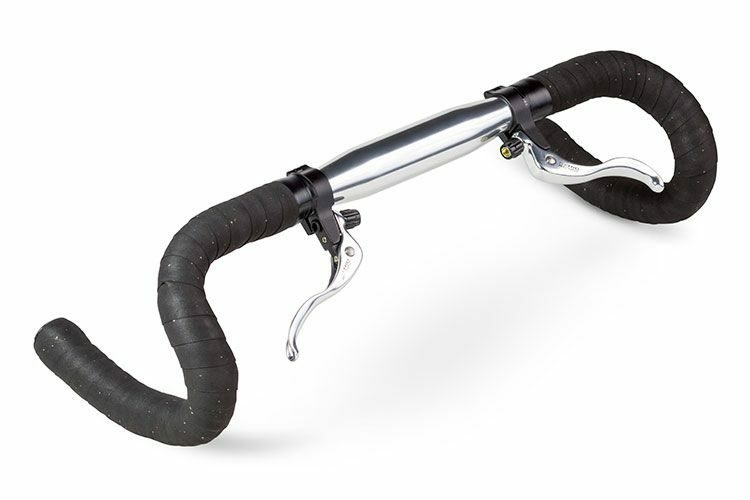 The anodized handlebar is UV protected and will not color fade. The Fixie Messenger Bull Horn set comes with black leather taping and a special set of slim Tektro hand brake set, to complete the look and functionality.